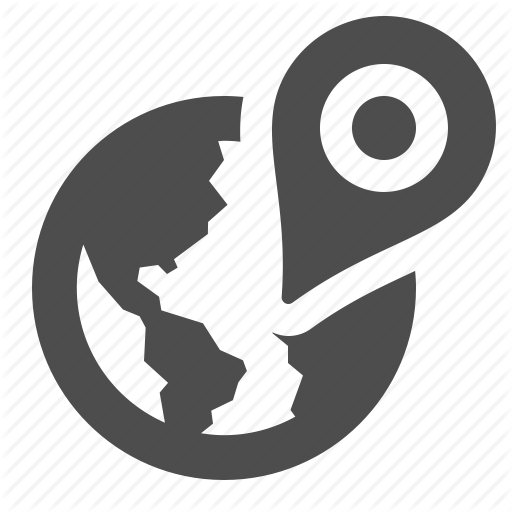 Charter your next private flight in the Centennial State with Private Jets Colorado, you source for comprehensive private jet services for luxury and executive travel throughout Colorado, across the United States, and around the world. Our charter brokers arrange private flights to/from Colorado with access to thousands of charter planes based in Colorado or wherever you’re flying from, all with no hidden fees, memberships, or contracts. You’ll also enjoy competitive rates while applying the highest levels of safety and service in private aviation. Whether you’re flying private to Denver for business, renting an empty leg for an extended stay in Boulder, touring universities with prospective college students, or staying at one of Colorado’s world-class ski resorts in Aspen, Telluride, or Vail, our brokers can handle all of the details of your private flights in Colorado. All of our Colorado jet charter brokers are available to answer your questions via phone and email 24/7/365. Give us a call at 1-888-987-JETS (5387) or email us for a free quote – we offer the best deals on private aircraft rentals, and it is our commitment to arrange the best charter flights without cutting corners when it comes to privacy, safety, or comfort. Chartering a private flight in Colorado allows passengers to avoid the frustrations and hassles that come with flying commercial, especially when arriving in Denver hours from your destination. No more arriving hours before your scheduled departure; no long lines for security checks; no waiting at the baggage claim; and no dealing with unruly travelers or unpleasant passengers. 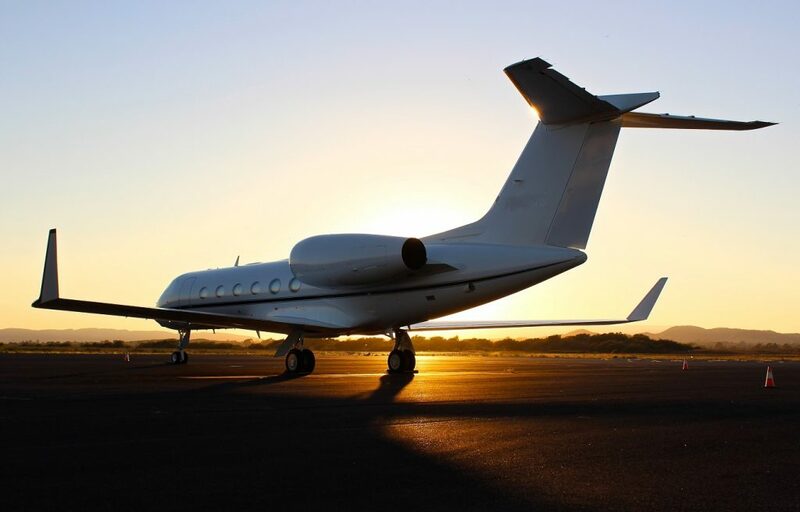 Instead, charter a private plane and enjoy the freedom & flexibility that private aviation offers: choose the date and time of your flight, which plane to fly in, and choose the airport/location of your trip – simply show up, and board your charter plane. The ultimate in privacy, comfort, and luxury, only you and the people you bring will be on board. We can arrange private charter flights to arrive using private terminals at Denver International Airport (KDEN), or you can choose to arrive/depart using popular airports and private jet hubs across the state, including Centennial Airport (APA), Rocky Mountain Metropolitan (BJC), Aspen-Pitkin County (ASE), Eagle County/Vail Regional (EGE), or whichever airport you prefer. After providing us with details of your flight, our charter brokers will offer a variety of aircraft and airport options that meet the goals of your trip. 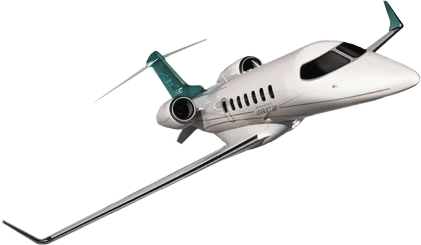 We also offer jet card memberships and can assist with private plane sales & acquisitions and fractional aircraft ownership. For a free, no commitment charter quote for upcoming private charter flights to/from Colorado, call us at 1-888-987-JETS (5387). From business jet rentals, medical flights, empty legs, 25-100 hour jet cards, aircraft acquisitions, or to have your Colorado-based aircraft managed, we have all of your private jet needs covered in Colorado. Private Jets Colorado has access to the following aircraft for private charter flights to Colorado. All of the charter planes we utilize are operated by FAR Part 135 or 121 (or foreign equivalent) air carriers, using only veteran pilots in the private jet you’re renting. Our brokers ensure everything complies with our strict safety standards using the latest third-party safety audits. For every flight, we review the history of operators, aircraft and pilots before presenting you with your options, delivering peace of mind when arranging private flights with us. From media members, athletes, VIP travelers and celebrities to government officials, Fortune 500 executives, and HNWI, we’ve arranged hundreds of charter flights for the most demanding and discerning travelers, and understand what it takes to deliver the best flights. Flying to/from a second home with a view of the Rockies, or planning a relocation to Colorado? Ask about potential one-way flights and empty leg jets! Popular requests for Colorado private jet rentals include Midsize/Super Midsize Jets (Citation X/XLS, Challenger 300/350, Hawker 800XP, Gulfstream G280); Large Jets (Challenger 604, Gulfstream G4/G450/GV/G550, Falcon 2000 EX/LXS/S); Long Range Jets (Global Express XRS, Global 6000/7000, Gulfstream G6/G650). We also offer large group charters using regional and VIP airliners, including Airbus Elites, Boeing Business Jets and 737s/747s, and Embraer regional jets for business meetings, destination weddings, and other special events. Check out our Aircraft Gallery for details on the private planes available for your charter flight, and one of our brokers know if you don’t see your preferred aircraft listed below. For the best deals of private charter flights and aircraft rentals in Colorado, request a fee charter quote or give us a call at 1-888-987-5387 to speak with one of our Private Jets Colorado brokers. Our private aviation services can have you flying in as little as 4-6 hours, and you can complement your flight with luxury concierge services including ground transportation, helicopter lifts, and more.